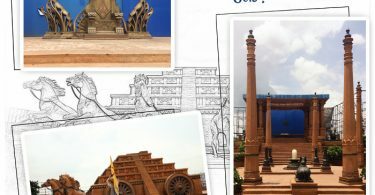 Ramoji Film City has geared up in celebration grandeur festive occasions – Dussehra & Diwali – the most revered Indian Festivals. 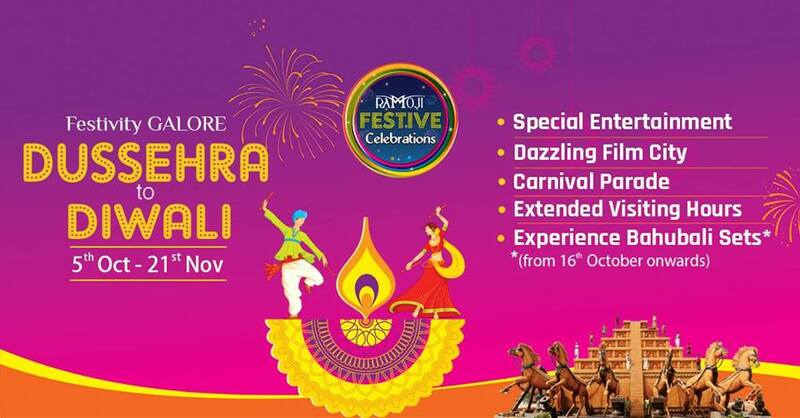 Come along with your family & friends to enjoy each & every moment of Dussehra & Diwali festive celebrations 2018. The days are packed with loads of fun, joy, entertainment & excitement. Every nook & corner of Film City is adorned with magical illuminations. Never miss capturing the beauty of glittering Film City. 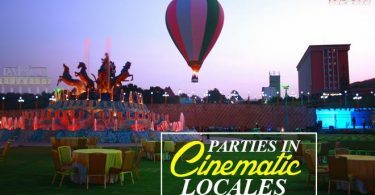 Evenings are very special as, you get to experience magical moments creating everlasting memories with mindblowing entertainments such as awe-stuck stage shows, Emcee Interaction, dazzling carnival parade, pulsating beats of DJ. Wonderful prizes & gifts await you & your family. Your dream of appearing on large screens can come true by participating in fun-filled exciting games. Weekend DJ Party is special & highly energetic. Dance as if there is no tomorrow to the high energy beats of leading DJ’s. Adding a dash of thrill, experience Sahas, Asia’s Largest Adventure Land. Sahas is the only adventure park in Asia, having Largest Netcourse with 44 Obstacles, Rocking Terrain Ride with Polaris ATV, Sumo fight to give the greater feel of funniest wrestling wearing sumo suits, exhibit your target skills at Archery & Rifle Shooting arena, Foosball sport proves your family bonding or team bonding, Play hide & seek, & try to shoot your counterpart with paintball gun, most exciting sport Bungee Ejection & many more! Your day at Ramoji Film City gives you the most immense feel of a day spent at Filmi World! You would be certainly surprised with loads of fun & entertainment with a greater essence of cine-magic & adventure too. Quickly book your tickets & enjoy the most beautiful Dussehra Diwali celebrations & mesmerizing Weekend DJ party only at Ramoji Film City.